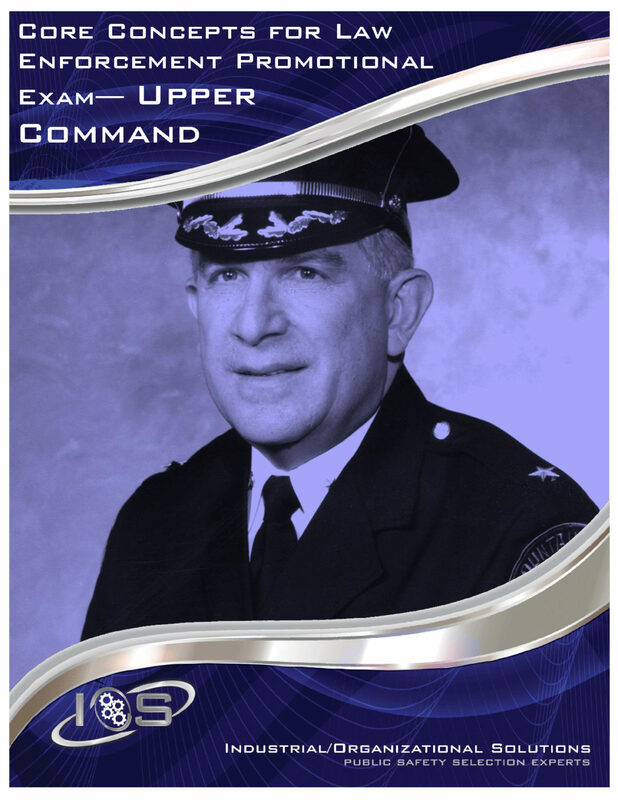 The Core Concepts Upper Command Exam was developed for promotional purposes based on extensive job analysis data collected in police departments across the nation. It measures critical knowledge areas required for successful performance in police supervisory positions. The Core Concepts Upper Command Exam produces results that will save time and resources by finding the right candidates the first time for promotional opportunities.